Welcome to another part of our focused troubleshooting series where we aim to resolve the problems sent to us by our readers regarding their Android devices. In this latest installment we will tackle the Oppo A33W black screen issue and other related problems. If your phone turns on but does not display anything on its screen then you have come to the right place as we will be providing the necessary troubleshooting steps that needs to be performed to resolve the issue. 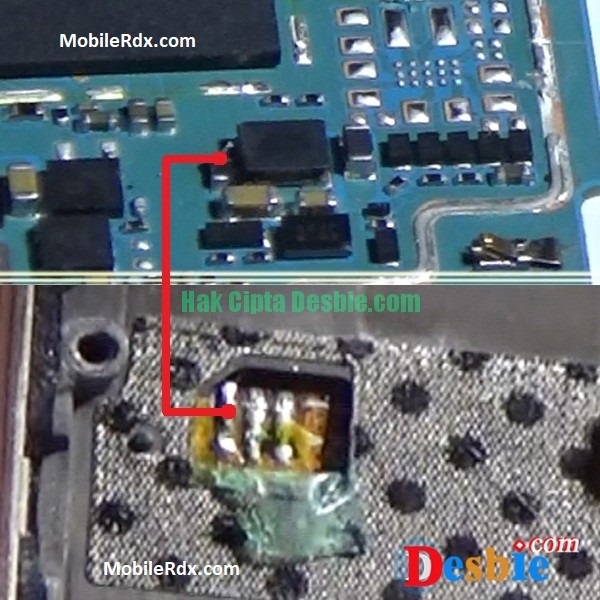 In Oppo A33W Display has connected the motherboard with a cable connector. If your LCD is not working, you obviously have to check if a faulty LCD is not causing this problem. If the LCD is okay then check the LCD connector.